It is possible to cure gambling addiction. Whether someone considers themselves a problem gambler, a compulsive gambler, or a gambling addict they can set themselves free from the issue – as long as they go about it in the right way. Most mainstream methods of helping gambling addicts focus on the use of willpower. The idea is to have the gambler acknowledge that their problem is ruining their lives and the lives of their loved ones, and that they should commit to a lifelong battle resisting the temptation to gamble. If the gambler feeling bad about what they’ve done to their family and swearing never to gamble again really worked – the gambler wouldn’t have ended up seeking the treatment prescribing they do exactly that. They will have sworn off gambling dozens of times and failed. Some programs even rely on the addict acknowledging that they have an incurable disease which they will have to battle for the rest of their lives! No wonder they make people miserable! 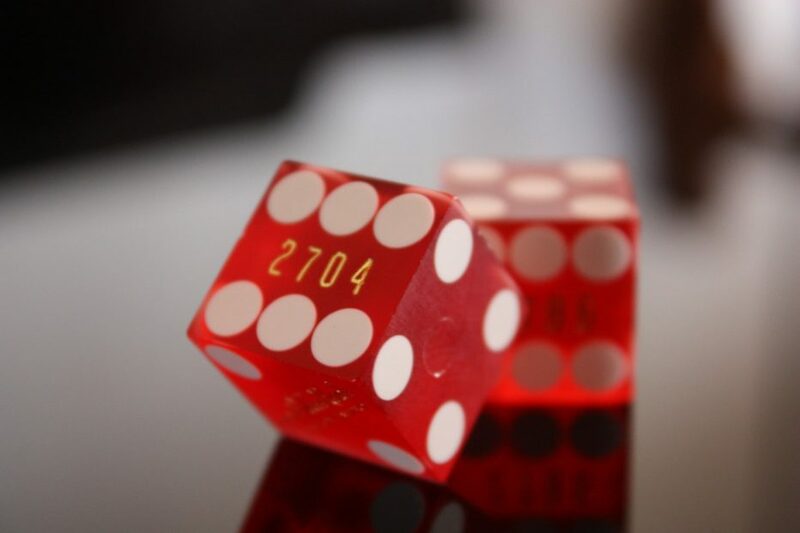 The key to curing a gambling addiction, to no longer being a problem gambler or compulsive gambler, is to have the addict understand exactly what it is that they think they enjoy about it. Gamblers already know about the downsides; the cost, the debts, the loss of property & love, and the utter shame – there’s no point in ramming that down their throat. It’s highly patronising and entirely counter-productive. But looking at their perceived advantages of gambling, and understanding the process they went through in becoming addicted is an entirely empowering, enlightening, and positive process which leaves the gambler ready to walk away from something that was devastating their lives and the lives of their family, with a smile on their face, like someone who has been released from the darkest, dankest, most uncomfortable dungeon. Surprisingly this process, far from being a lifetime battle, or requiring residential treatment (which itself costs thousands and thousands of pounds) takes just a few hours. In fact, if you’re a problem gambler, compulsive gambler, or gambling addict reading this there is no doubt that you can already sense, albeit sceptically, a little light at the end of the tunnel for the first time in your life. Get in touch with Allen Carr’s Easyway to Quit Gambling program.